The IOC and Court of Arbitration for Sport (CAS) have been on the brink of an open confrontation due to their conflicting decisions on Russian athletes over doping allegations. 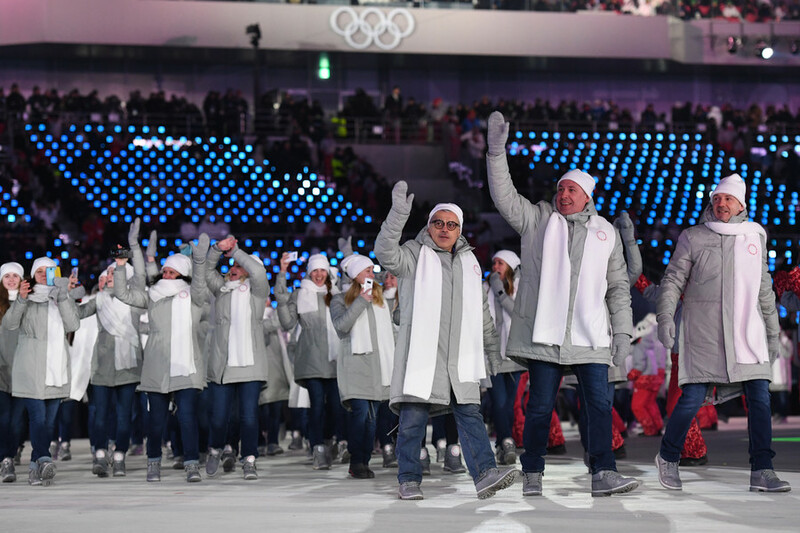 The Russian Olympic team was officially banned from the 2018 Winter Games, leaving a reduced delegation of Russian athletes eligible to compete at the Games under a neutral flag. Some of the sportsmen turned to the CAS to gain admission to the Olympic Games, and last week the Lausanne-based court upheld the appeal of 28 athletes and coaches. 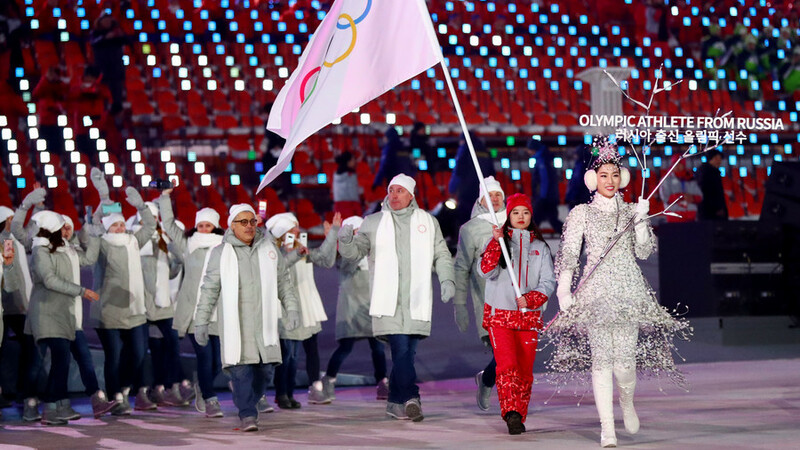 However, the IOC still refused to invite them to the games, and even voiced the suggestion that “urgent reform in internal structure” is needed following the “extremely disappointing” decision. While the CAS is the only arbitral body for resolving international sports disputes, it seems that the IOC made sure it has the final say in the showdown with Russian athletes and coaches. 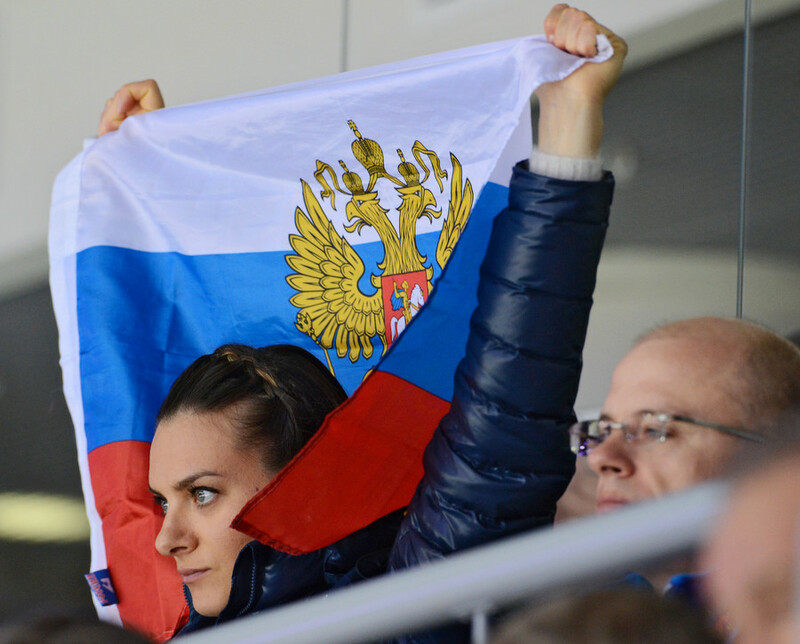 Just before the opening of the Olympics, the CAS ruled that the refusal to invite Russian athletes was an “eligibility” decision rather than a “sanction”, noting that the IOC was free to do so. “There’s nothing bad about it,” he added. The IOC never explained to the Russian athletes what they had done to be barred from the PyeongChang Olympics. The CAS based its final decision on their cases without “full reasons,” RT’s Ilya Petrenko learned. “We only have the decisions without the reasons. So we know the result, we know the media release that I have pronounced, but we don’t know the full reasons for each of these 39 cases,” the Secretary General said. “The only thing I can imagine as a lawyer is that there was some evidence brought by the IOC which shows some suspicion about some wrongdoing in this situation,” Reeb told RT. 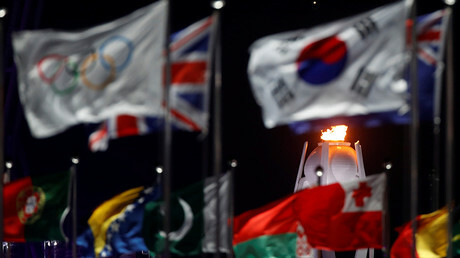 The wrangle between the IOC and the CAS did not last long. 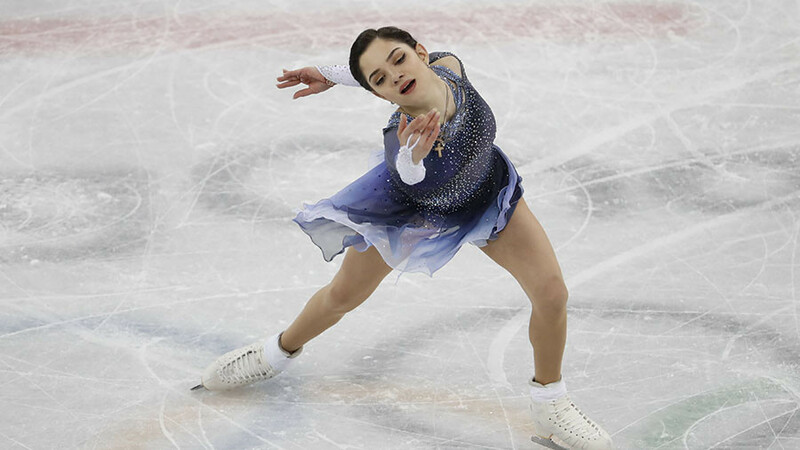 Following the CAS upholding the appeals of 28 Russians, the athletes and coaches challenged the IOC’s refusal to invite them to participate in the 2018 PyeongChang Winter Games. 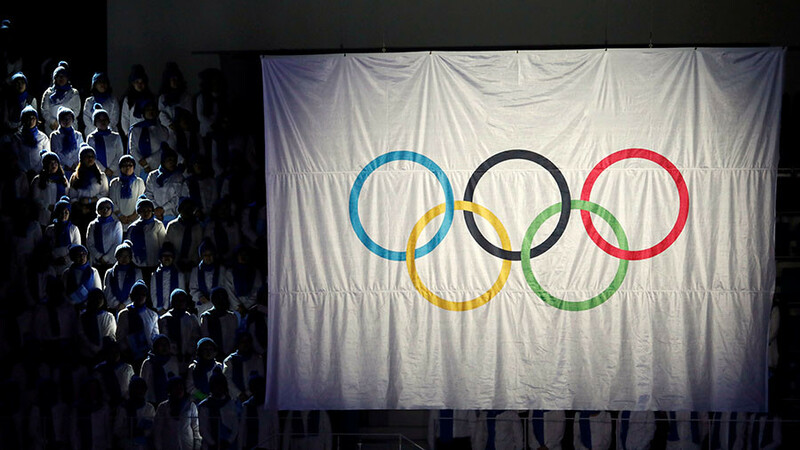 The ad hoc Division of the CAS rejected the challenge, stating that invitation to the Olympics lies within the competence of the IOC. 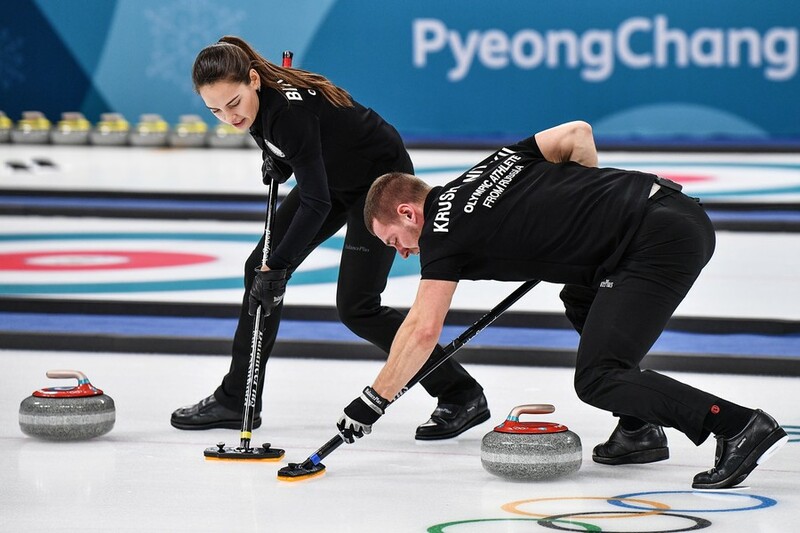 After the latest CAS decision, which closely follows the Olympic committee’s rhetoric, the body seems to be satisfied with the court and is not calling for reforms any longer, RT’s Ilya Petrenko reported citing the Secretary General.